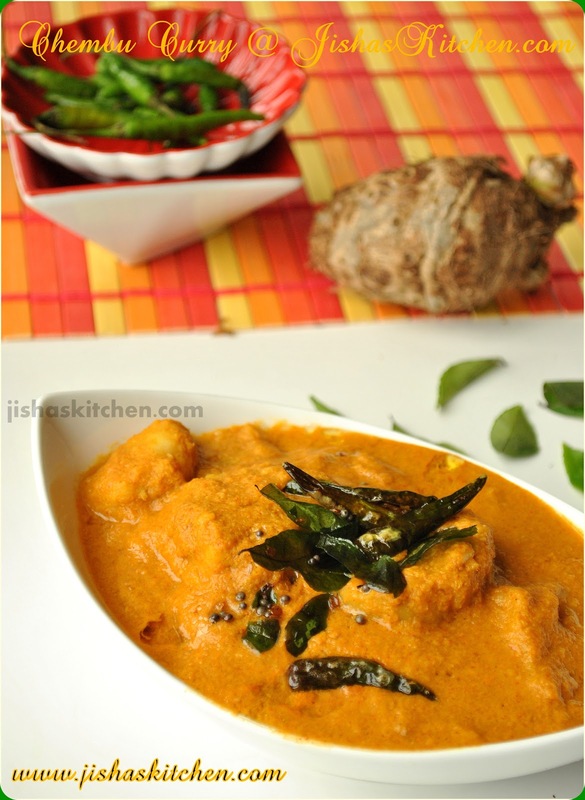 Today I am sharing the recipe of Chembu curry / Taro curry. Colocasia is also known as taro / elephant ear and it got the name " Elephant ear", because its leaves resemble the shape of an elephant's ear. My mother prepares fish curry almost everyday but there are some days when we don't get any fresh fish from the market. 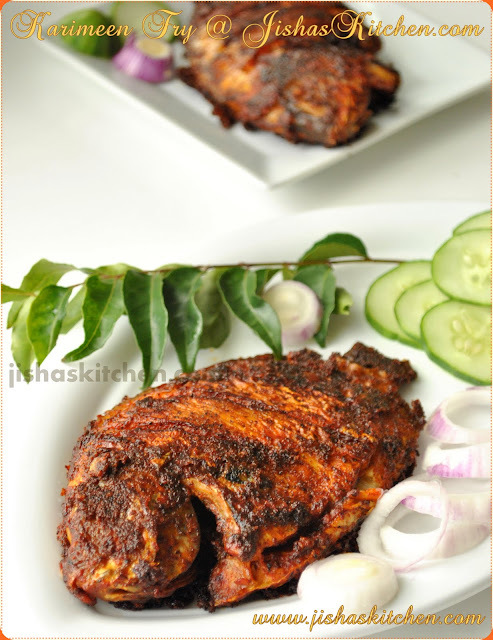 Mostly on those days she prepares this chembu curry because this dish tastes similar to a fish curry. This is my mother's recipe and since my hubby also likes chembu curry, I prepare this whenever I buy some taro from the Indian store...:)..
First peel the skin of taro / chembu and wash it nicely by changing the water 2-3 times. ( Note: Make sure you remove both the brown and green color skin of the taro.). Then cut taro to medium sized pieces and cook it by adding around 3 cups of water, green chillies, salt and 1/4 tsp turmeric powder for about 20 minutes in medium flame. Meanwhile grind grated coconut, garlic, shallots, red chilli powder, coriander powder, fenugreek powder and 1/4 tsp turmeric powder to a fine paste by adding 1/4 cup water.When taro is cooked, lower the flame and add ground coconut paste and slowly mix it without mashing the taro. Then add tamarind paste and enough salt and remove from the flame after 10 minutes. Then heat oil in a pan and add mustard seeds and when it crackles, add curry leaves and 3-4 green chillies and fry till they turns slightly dark in color and mix this with taro curry. Wat a catchy and inviting chembu curry..simply fantastic..
Chembu curry looks awesome delicious. Ethum kooti chorunnan thonunu epol, adipoli aytundeee..
looks amazing and super delicious! Curry looks amazingly inviting and yummy. Absolutely a super dish. Delicious Chembu curry ,nice preparation. Delicious and yummy curry,love this. 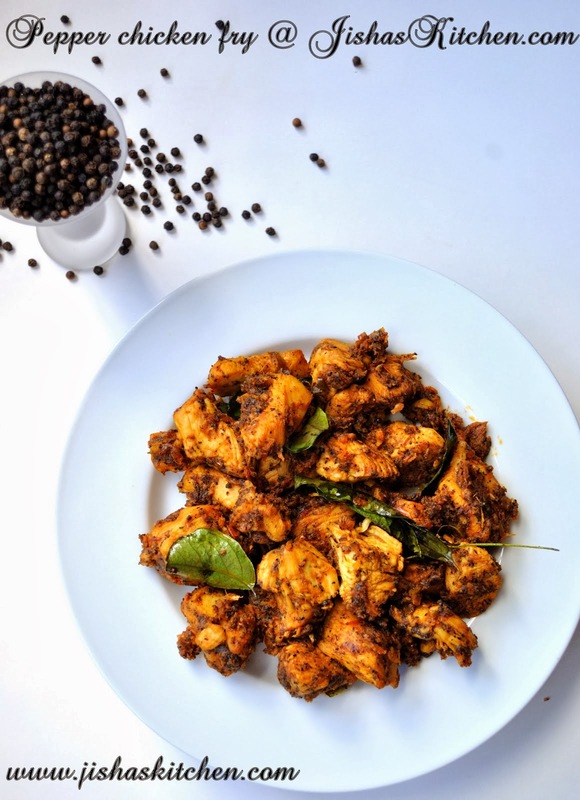 Wow love the curry..love the chembu so so much.. and i love this recipe. adipoli tto... sherikkum kothi varunnu.. Though we usually make dishes from arbi leaves, we have never tried any dish with arbi...Had bought it once & then it simply went to a waste as we did not know what good preparation we could make...Now this dish we will surely try out..Looks delicious & a keeper recipe!! Very inviting and worth a try.